In case you haven’t heard SimplyHired is shutting down. 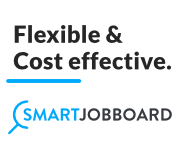 Their partner program called “Simply-Partner” is also going away and thus ending one of the last viable options to operate a free hosted job board solution. They made the announcement last Friday. Last day of operations will be June 26th. Any sites using SimplyHired’s API for backfill or hosted job board platform will be FORCED to change providers. Unfortunately this is going to cost you time and/or money since they had the last viable free platform on the market other than RealMatch. 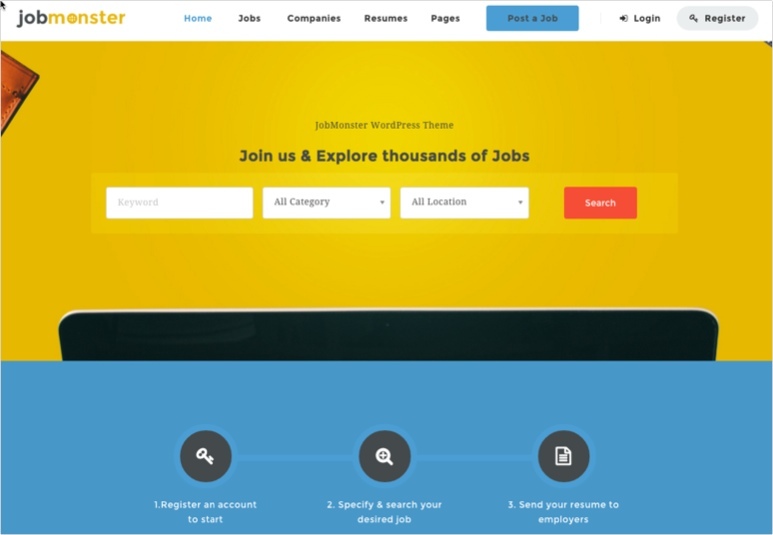 Your most immediate option would be to buy a WordPress job board plugin and host your own job board. I can help you set that up if you are willing to pay me. I can get you up and running for about $600. 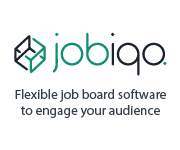 Or you can try my Jobboard.io concierge service if you have a bigger budget. 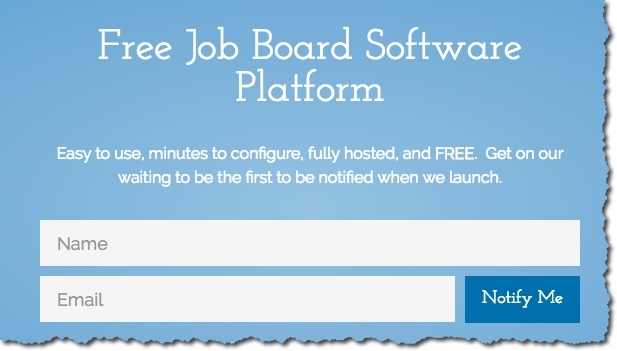 I just heard of a new new free platform that is being built but FreeJobBoardSoftware.com is not ready at this time though you can sign up for launch on their homepage. Your company and Simply Hired are currently parties to the Simply Hired Partner Terms of Service (“Agreement”), under which Simply Hired is providing job content and related services to your company. The business of Simply Hired will cease operations as of June 26, 2016. Accordingly, we will be winding down our Partnership Program and all related platform services prior to this date. We will be winding down all partner services by June 26th, 2016 (“Service Discontinuation Date”). 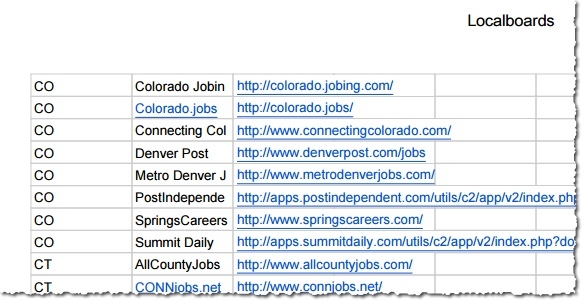 This includes hosted Job Sites, Job Widgets, API and data feed accounts. Please make arrangements to transition all Simply Hired services prior to this date at which point all services will no longer be available. This includes all functionality- hosted Job Site URLs, Widgets, API, Account and Reporting services will be deactivated. The following pertains to our optional Job Listing Sales features offered with our hosted Job Sites only. All Job Sales capabilities will be available through the Service Discontinuation Date, however, it is important to understand how best to handle transitioning these capabilities with respect to active advertisers. Active Job Listings will run through the Service Discontinuation Date unless you advise us to disable this specific functionality, or all your Job Site functionality, before that time. Typically these are sold on a 30-day basis. Any advertiser with partially delivered listings (i.e. less than 30 days or applicable duration sold) will be issued a refund. Please note that Simply Post upsells will run until the Service Discontinuation Date (on www.SimplyHired.com) irrespective of the status of your Job Site, but will be subject to automatic proration and refunding per the policy below. If we disable this functionality for you, or when you turn off your JobSite entirely, all active job posting products will be canceled in accordance with our Terms and Conditions. The refund shall be calculated as the total number of days remaining in the Job Listing divided by thirty (30) and multiplied by the fee paid for the Job Listing and shall be paid to the advertiser within thirty (30) days of cancellation via the credit card account used for purchase. and your advertisers will be unable to access their account settings and dashboard. Should you wish to transition your advertisers to a new platform, our Partner Support Team can assist you with downloading your data. Please keep in mind that your advertisers will not be able to access your account settings once this functionality is disabled. As a reminder, all communication regarding the discontinuation or modifications of these services to your customers is your responsibility. We will not communicate directly with your customers with respect to any information contained here. Please let our Partner Operations Team know of your plans as soon as possible, and ideally no later than Tuesday, May 31, 2016, by sending us an email to support@simply-partner.com. Your final partner payment will reflect these adjustments. If you wish to download any reporting or account information prior to service disconnection, please do so no later than the Service Discontinuation Date. We anticipate making all final payments within 30 days of the Service Discontinuation Date orJune 26, 2016. This includes all unpaid earnings generated up to the Service Discontinuation Date. Your current payment method (i.e. check, wire or PayPal) will be used. All year end tax reporting forms will be provided on a timely basis. Should you require any additional assistance up until the Service Discontinuation Date please send an email outlining your question or request to support@simply-partner.com prior to the Service Discontinuation Date we will respond as promptly as possible. After the Service Discontinuation Date please contact partner-support@dswinddown.com. Finally, we’d like to sincerely thank you for your partnership and support during the last 10+ years. We will miss working with all of you. 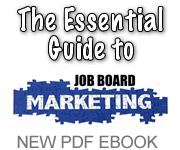 I have talked to 20+ job boards in the past few months about helping them with their marketing efforts. One thing I have learned in those discussions is that many of them are woefully behind the curve when it comes to email marketing. Sites that have been around years and that have accumulated thousands of email via signups have not been marketing to those people. That means their email lists have lots of dead, cold emails that are no longer valid. One board I talked to had 100,000 emails from 10+ years ago and had never sent any kind of newsletter or other campaign. What a waste. I can tell you this job board owners, if you do not clean up your email lists and get started with a simple monthly newsletter your job board is going to struggle. At the very least it will be a huge headache if you ever want to sell down the road. But in order to get there you need to clean up your email lists first and get rid of the dead weight. How do you know if an email is bad? Well, if you upload your list as it exists now into a service like Mailchimp and try to send something you will get flagged and possibly suspended if a large portion of those bounce off mail servers. 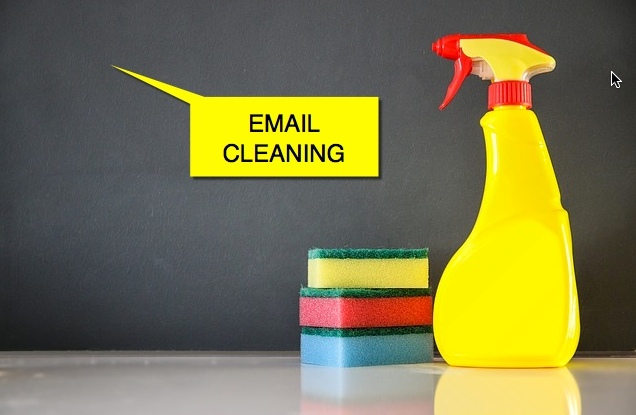 So you need to use an Email Cleaning Service. These services let you uplaod your email list and they will verify them with mail servers across the web if those accounts still exist. There is always fee for this service (usually $250 and above) depending on the number of emails you want to check. Some of the services I found online are below. Neverbounce – claims they will be integrating with services like Mailchimp soon. Interesting stat: 30% of emails go bad in first year. DataValidation – self-service platform provides free reports, multiple ESP integrations, and daily monitoring. Mailbox Validator – They have free trial as do most of them. Listwise – When you acquire new lists, you rarely have any clues what percentage of those email addresses will bounce or end up as invalid. Verifalia – web-based email validation service that lets you upload and validate lists of email addresses simply and easily. Running a job board today means you have to keep pace with internet marketing tactics. Email is still king. 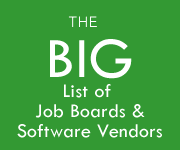 By chrisr2 on November 23, 2015 | Comments Off on Job Board Software – Is there room for more? Performance Job Posting ability rather than paid job posting slots. Hey Mike thanks for writing in. To my knowledge none of the current jobboard software providers offer a way for you to charge by the applicant. Its a good idea though, something I feel the software providers should implement. Employers love PPA! Sites like Appcast are being built on this kind of model. My post last week about various publisher earnings stirred up quite a frezy. The voices behind J2C chimed in with some additional details about their own publisher program. “Compared to the three backfills you tested, J2C’s EPCs would be significantly higher without any transparency issues”, says Nick Roarty from J2C. Joining the ranks of SimplyHired and Indeed, the folks at fast growing ZipRecruiter are launching ZipSearch, a new way for websites to embed their jobs and get paid per click. 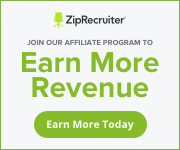 ZipRecruiter claims you can earn between .08 per click to $1.00. It’s a 50/50 revenue split according to their rep who emailed me. They have an admin panel you can check to see earnings. We offer a 50/50 revenue share. 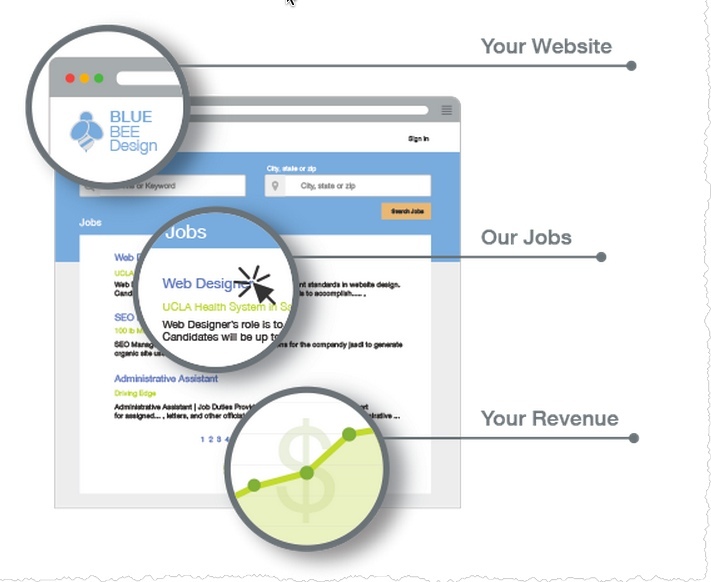 Revenue is generated every time a visitor clicks on a job on your site with a payout of up to $1.00 per click. If you are interested in signing up with them you have to apply here. You’ll need to give them your W9 tax info, have a quick phone call and then they will get you setup with the code you need. They also have hosted email alerts for your job seeker traffic as well if you want to monetize that. I think this is a great revenue generator for job/career related blogs. 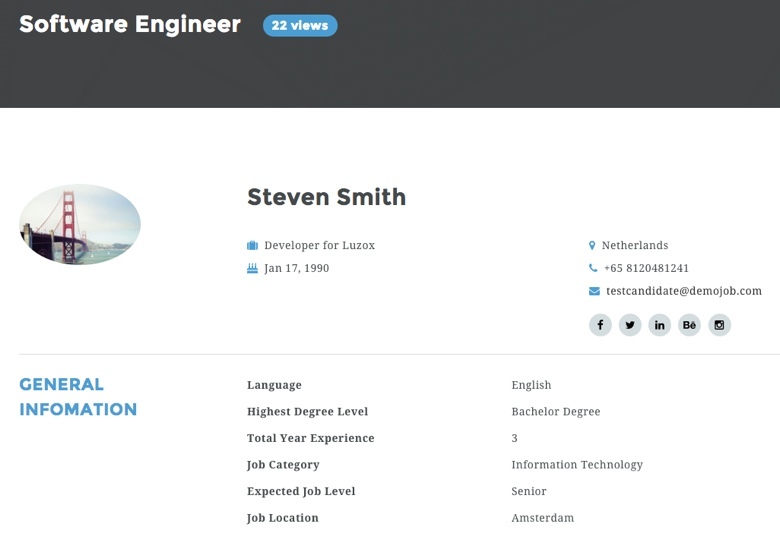 You can see it in action already on sites like Resume.com and CareerBright. UPDATE: here is what the admin looks like for reporting. I’m averaging just over 10 cents per click on a very small sample. TalentAlerts was developed by the folks behind TalentDesk. 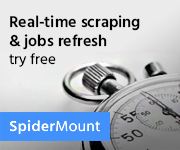 It offers a hosted job alert solution for job board operators who would like to monetize their job seeker records. They emailed me recently to announce the news of this new job alert service. It will allow other job boards to earn revenue by driving traffic to jobs within the Talent Alert database. Here’s my Q&A with their rep.
Q. Where do the jobs come from? A. The sponsored jobs in the job alert emails come from the large aggregators. We currently partner with two traffic brokers and are discussions with several others. Q. 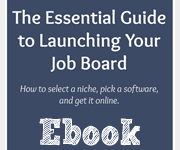 How will the job board be paid? Q. What if the job board already has email alerts for their own jobs? A. 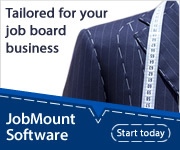 Do you mean what if a job boards has implemented their own job alert system? There is probably not much downside other than potentially sending two emails to the same job seeker once in a while. 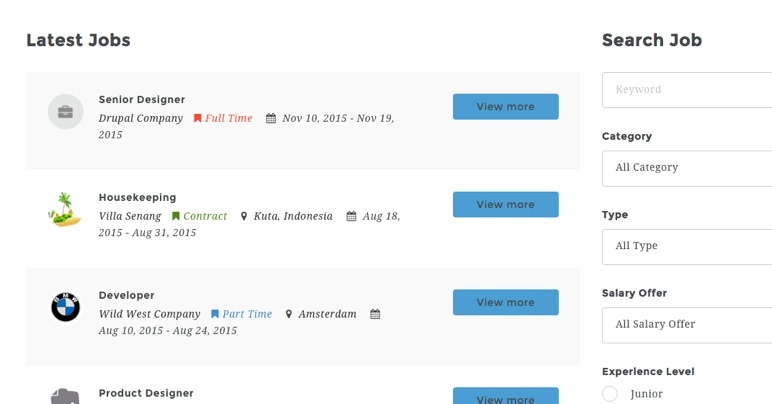 The job board could also completely outsource job alerts to TalentAlerts. We can take their feed and will include their matching jobs in their alerts for at no charge. 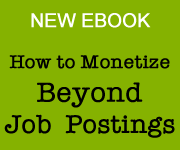 – Very little competition exists in the hosted job alerts market today. I believe only 2 other vendors offer this type solution today. Margins are very high in this space. – TalentAlerts is very simple to use and only requires job seeker email address, job alert location and job alert keyword. These values can be easily extracted from job application records. – TalentAlerts is fully CAN-Spam Compliant. 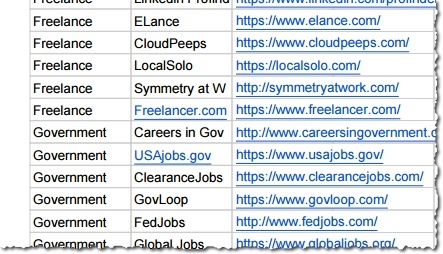 Job alert emails are fully white labeled and will come from the job board operator’s domain name. 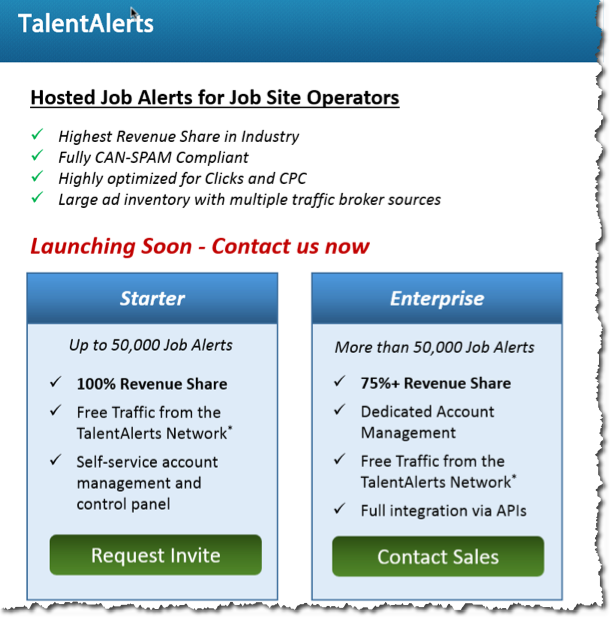 – TalentAlerts will offer highly competitive revenue share to job board operators. TalentAlerts will initially offer 100% revenue share to small job boards with less than 50k job alerts. 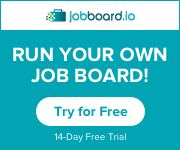 Large job boards with > 50k alerts who sign up in the first 6 months will receive 75%+ revenue share. 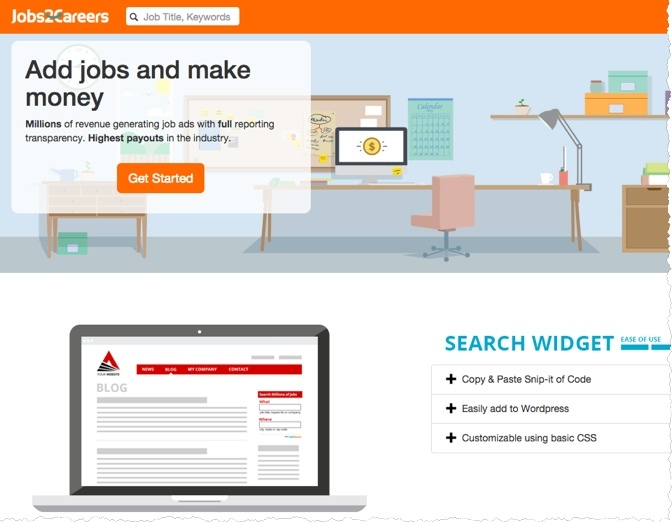 – TalentAlerts will send free traffic to job board partners. Free traffic comes from expired alert traffic and unfilled ad slots.